Nice to see Bam Magazine return on-line. Enjoyed listening to the interview with Pegi Young and discovering Lobster is still on the radio through the link. Have gone to almost all the Bridge School shows over the years. 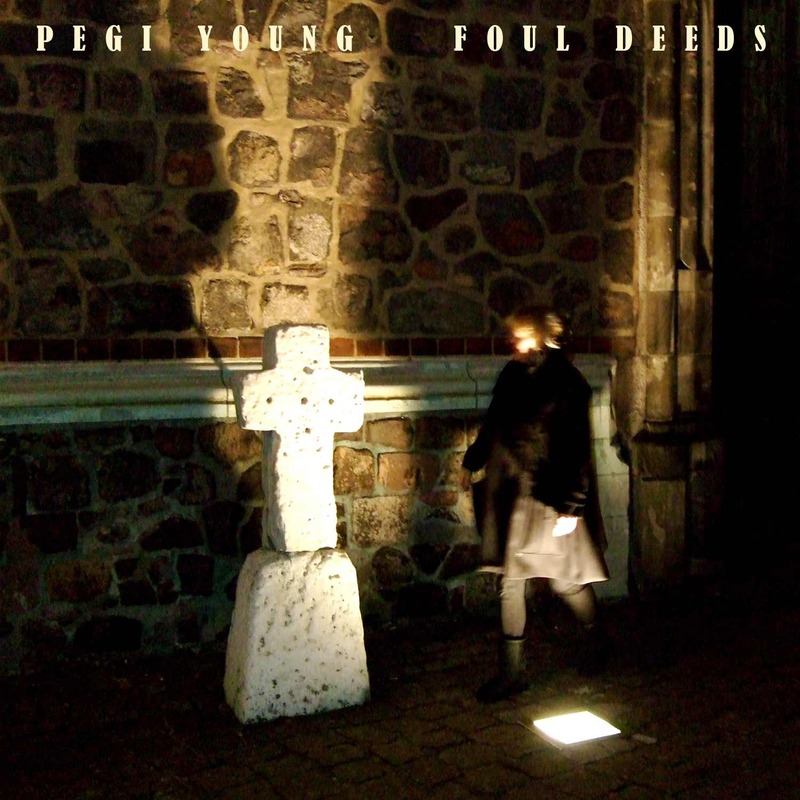 Thank you to Neil and Pegi Young.